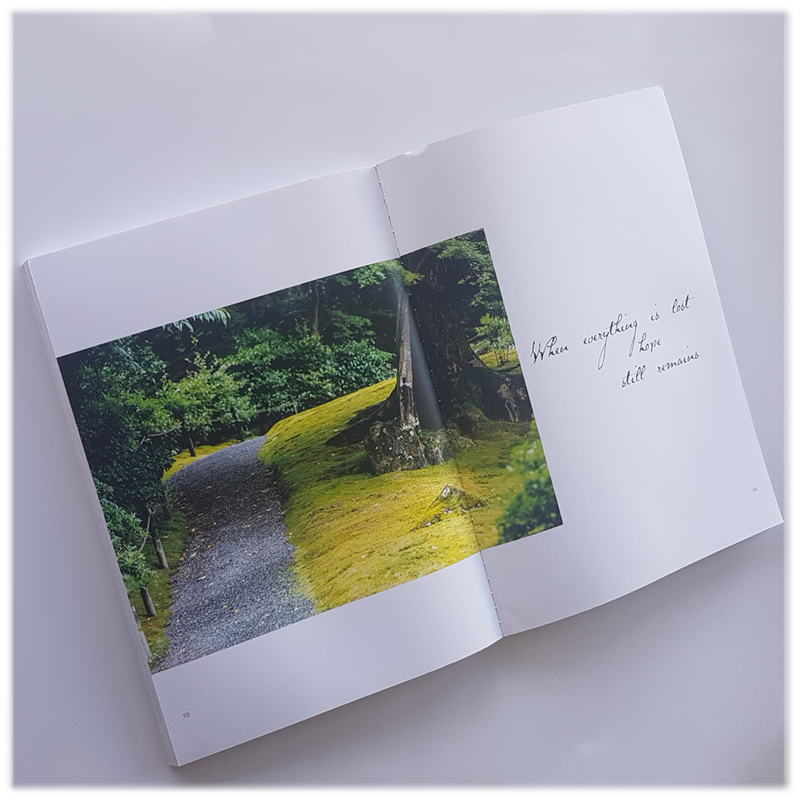 Poetry by Lars Kvande, Photography by Christer Nexmark – adapted and translated by Kim Wingerei. 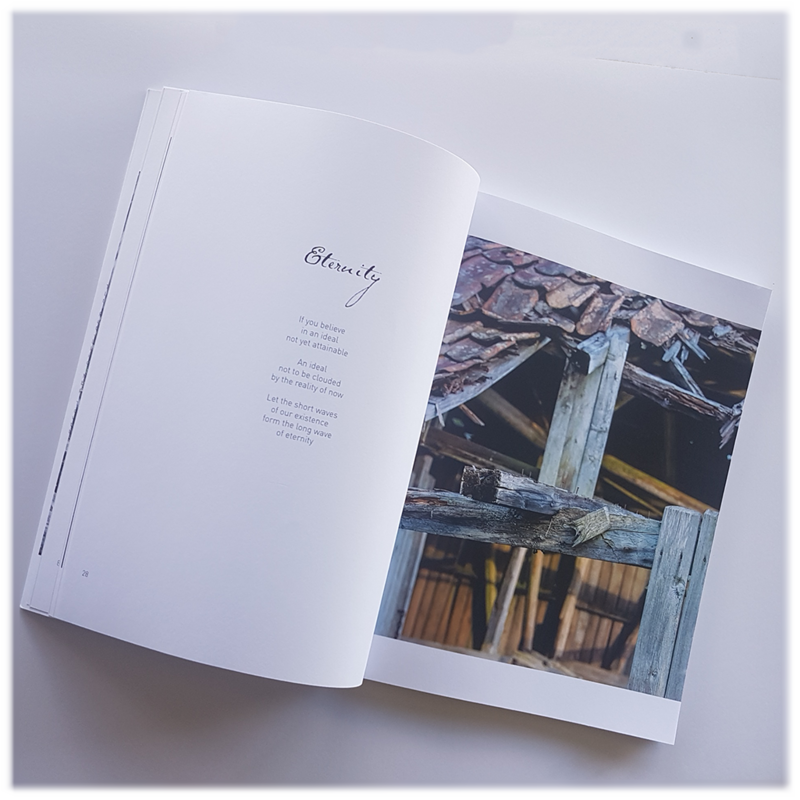 Simple Lines of Truth is a beautifully crafted book, meticulously designed by Lisa Apall, heavy duty glossy paper to suit the gorgeous photography, lashings of white space with smatterings of watercolours to inspire reflection. 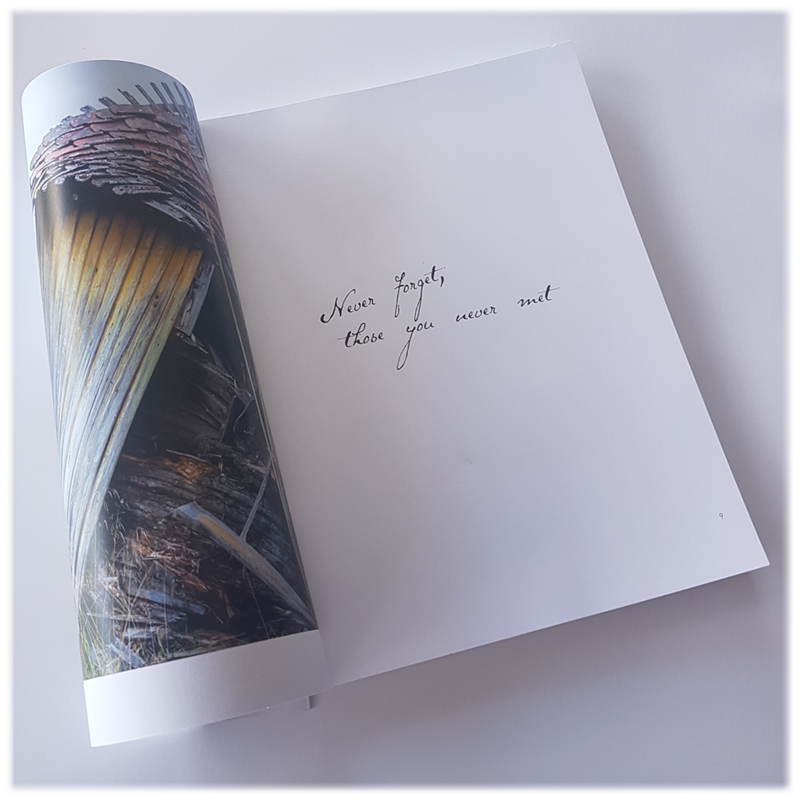 Not to be read in a hurry, but be devoured slowly, and then placed gently on your coffee table.